South Korea said on Thursday it will hold talks with the United States on January 5 on revising a 2012 trade pact, in a bid to address issues raised by Washington about the US trade deficit. The meeting, to take place in Washington, will be led by Michael Beeman, an assistant US Trade Representative, and Yoo Myung-hee, a director general for FTA Negotiations from South Korea, according to Korea’s trade ministry. 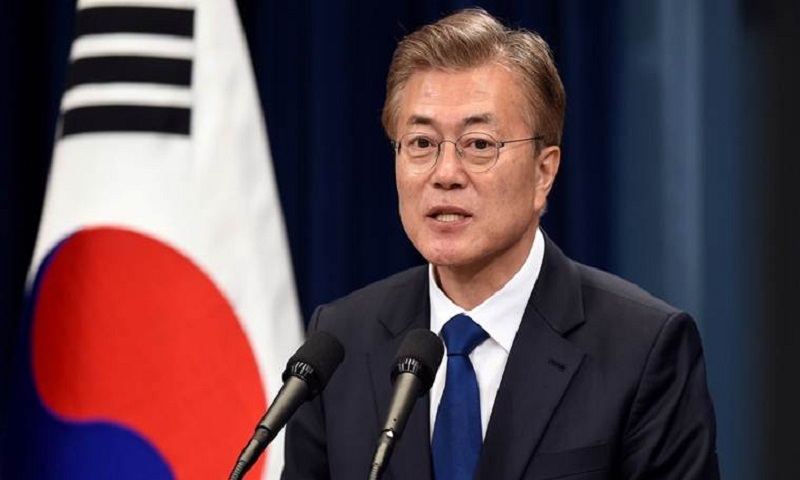 The decision comes after Seoul in October agreed it was open to talks on revising the two countries’ bilateral trade deal to address US demands about reducing its trade deficit with South Korea. Since the trade agreement went into effect in 2012, the US goods trade deficit with South Korea more than doubled to $27.6 billion last year. But through July 2017, the bilateral trade deficit fell to $13.1 billion from $18.8 billion during the same period of 2016, according to US Census Bureau data.